Dirty's Speed Shop is a family business. Our shop has it's world headquarters in the DFW Metroplex and is providing our knowledge, service and skill to clients around the globe. 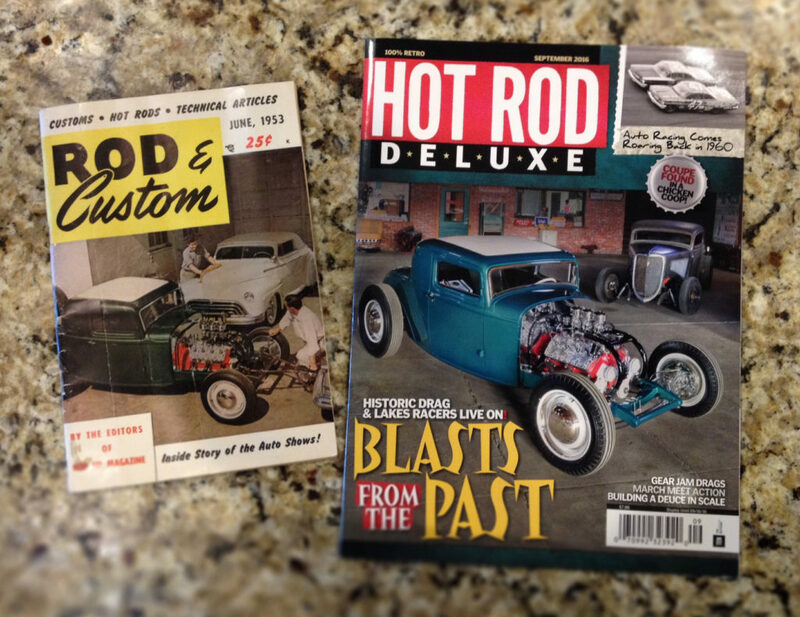 We will bring your hot rod back to life or just add more life to your current project. The foundation of your hot rod as well as the foundation of Dirty's Speed Shop. Let us build a chassis for your project. They don't make that part, eh? Good thing we can fab and build just about anything out there.